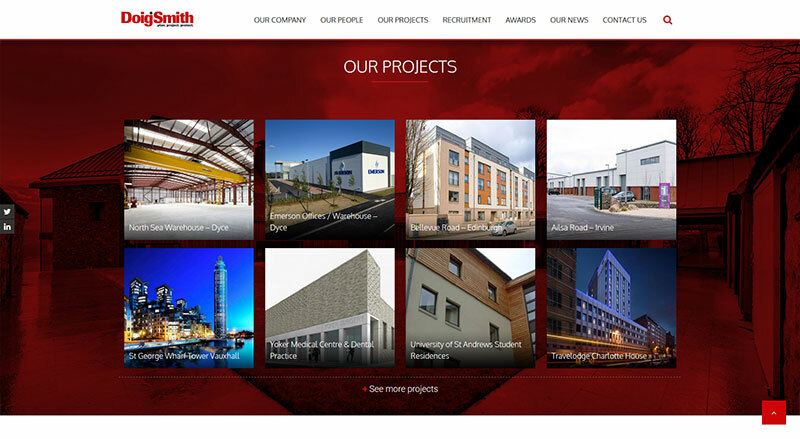 Concept were commissioned by Doig+Smith to create a more modern, user-friendly website in which to best showcase the building projects which they have worked on. 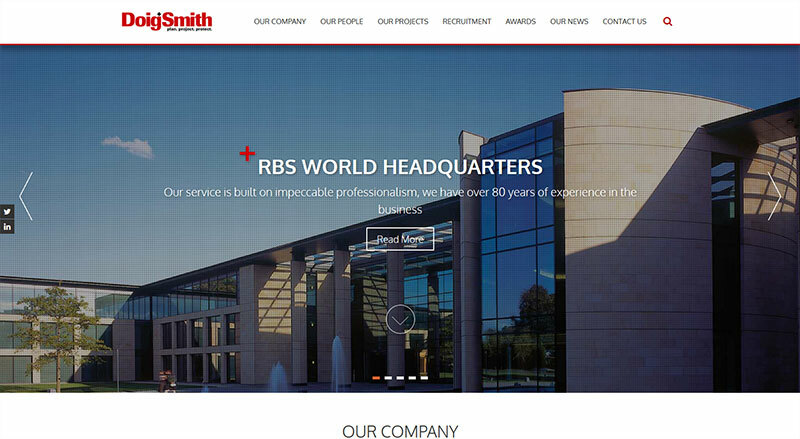 The website had to have a responsive design to allow it to display on mobile devices and tablets. 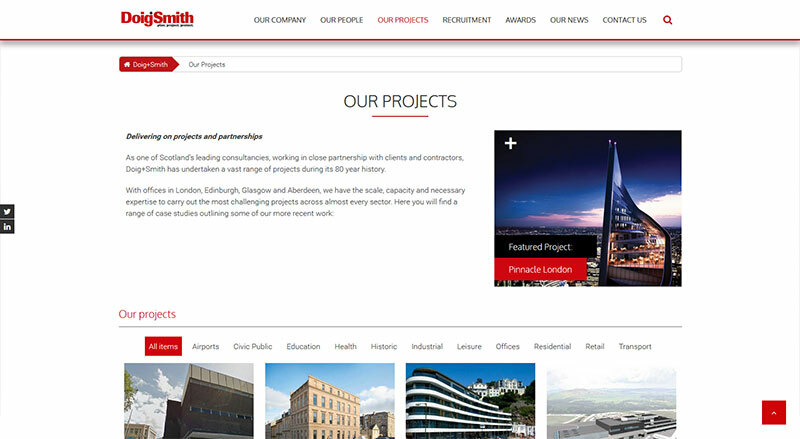 Contact us today to ask for further details about any of our services.